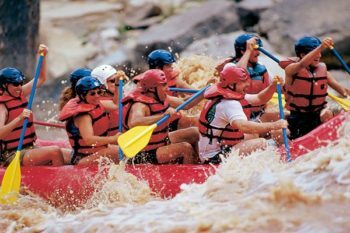 This was an awesome family rafting experience!!! My wife and I, our four kids age 14, 13, 11, 10, my brother and my parents all had a wonderful trip. We were more than well taken care of. Every part of the trip was wonderful. The guides took great care of us! 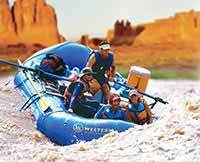 You are rafting in one of the most beautiful places in the world, and Cataract Canyon did not disappoint.